Alumna Elizabeth Irungu recently published an article exploring “The preexposure prophylaxis revolution; from clinical trials to programmatic implementation.” Click here to read the full article. 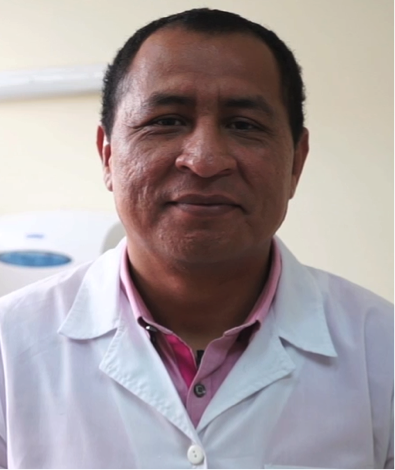 Alumnus Segundo Leon continues his work on HIV and Syphilis in Peru, publishing an article on the “Field Evaluation of a Dual Rapid Immunodiagnostic Test for HIV and Syphilis Infection in Peru. Read the article here.